Egyptian temple music, featuring musical scales based on the geometry of Egypt’s sacred architecture. 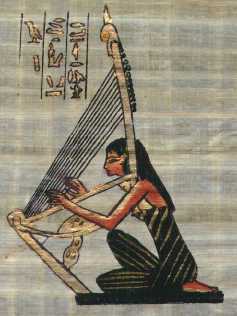 Harp, vocals, Egyptian flute. SKU: CD0023. Categories: showdate, CD. Tag: __0023. Egyptian harmonic flute, violin, gong, and chimes. With harp, enchanting vocals, violin, Egyptian scale flutes and gong, one is transported to the elevation of humanity reached by Egypt’s legacy of spiritual alchemy. Tracks include: House of Horus, Mari, Sa Ra, Abyddos, The Osirian, Hu Ra Eli. 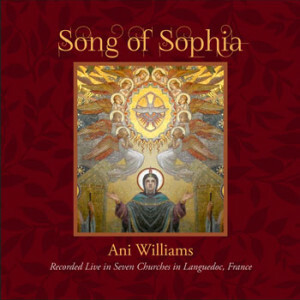 The pure harmonic resonance of Ani’s harp and voice transports the listener directly to the sacred space within… remembering a time shared in the ancient temples and promising a return to a world resplendent with the eternal music of the heart. Many of the compositions capture the power of consciousness attained in the great eras of Egyptian culture. The musical scales of the songs are based on the sacred proportions of the actual Egyptian temple architecture, the result of years of on-site research. “I listen to this CD constantly! 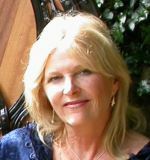 It feels like I have entered the temple of healing.” S.S.
—RMB, Shamanic facilitator and life coach.